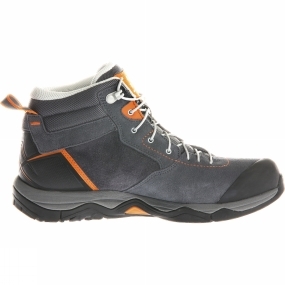 Comfort approach footwear for technical approaches and mountain trekking, made with GORE-TEX® for added protection. Approved tannery leather combines with a GEL™ shock absorption technology and Solyte™ midsole for comfort. The WET GRIP Rubber™ compound provides brilliant grip, even in wet conditions.